As part of our 2019 VBF Life With a Vascular Birthmark Series, we are proud to feature VBF Global Ambassador Ava Pyles, graduate of Penn State’s Project SEARCH, a work emersion program for students with disabilities. Ava was born with PHACE syndrome and has undergone over two dozen operations. At only 19 years old, Ava is also an accomplished runner and student, and was the recipient of the Adam W. Sellers Award for her work with Vascular Birthmark Awareness in her school community. 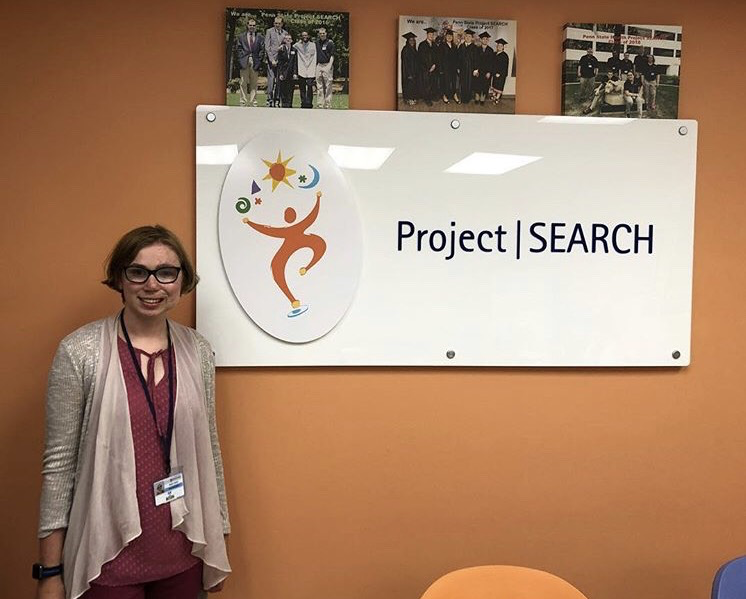 She is set to graduate from Project Search in May. Click here to read Penn State Health’s Project Search article & video featuring Ava’s awesome work. 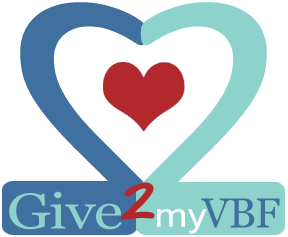 Ava is raising awareness for vascular birthmarks with a Give2myVBF page. Read Ava’s story and lend your support. THANK YOU to Ava for sharing her life with a vascular birthmark with us, and for becoming a leader in the VBF Global Ambassador community. Read more from our VBF Life with a Vascular Birthmark series.